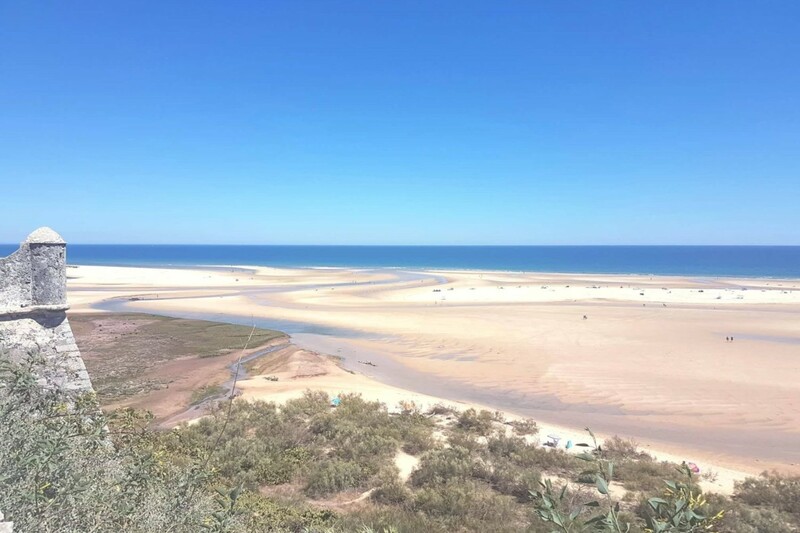 Discover this unspoilt side of the Algarve, with nature fuelled activities such as observing wild dolphins, hand picking clams with fishermen, horseback riding in the lagoons or a floating spa experience in the middle of nowhere. Immerse yourself amongst beautiful nature at Quinta dos Perfumes, a charming boutique country house which was once dedicated to the distillation of mallow flowers, to obtain essences for perfumes. Appreciate the tranquility and take time to relax among the citrus orchards, fig and carob trees. Get comfortable in your hotel at Pousada Convento de Tavira, a superbly restored convent with Islamic archaeological treasures dated from the 13th century. Relax by the pool and enjoy this delightful start to your holiday. Make your dream come true and have the chance to observe wild dolphins, swimming and diving around your boat. Learn more about these beautiful creatures with your private marine biologist. 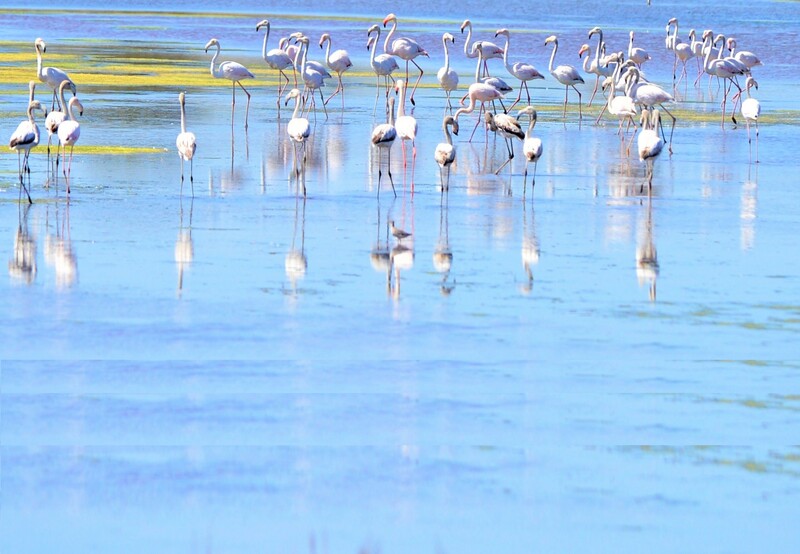 Admire views of the Ria Formosa and learn more about the wildlife ecosystem before heading back to Cabanas de Tavira. Head to Cacela Velha and enjoy a delicious Portuguese tapas lunch in this little village gem, with one of the best views over the lagoons. On low tide days, have a short walk to reach Praia da Cacela Velha, or go on a quick small boat ride. Sunbathe and leave yourself to the wild natural surroundings. Today’s journey will be spent in total immersion with nature. 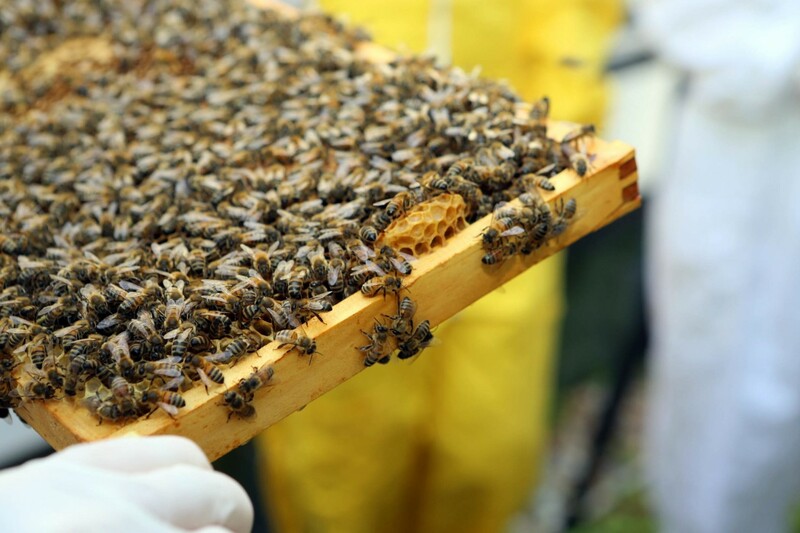 Visit a bee farm, located in the Algarvian countryside where you will learn the daily tasks of the beekeeper and taste some delicious mountain honey. At lunch time, head to São Brás de Alportel, the town of quirky low white houses , where a traditional Portuguese lunch will be prepared for you, in a typical “tasca”. Get ready for your next experience, and be guided through an aromatic farm plantation. Learn about the plants' benefits and taste organic teas from the farm. 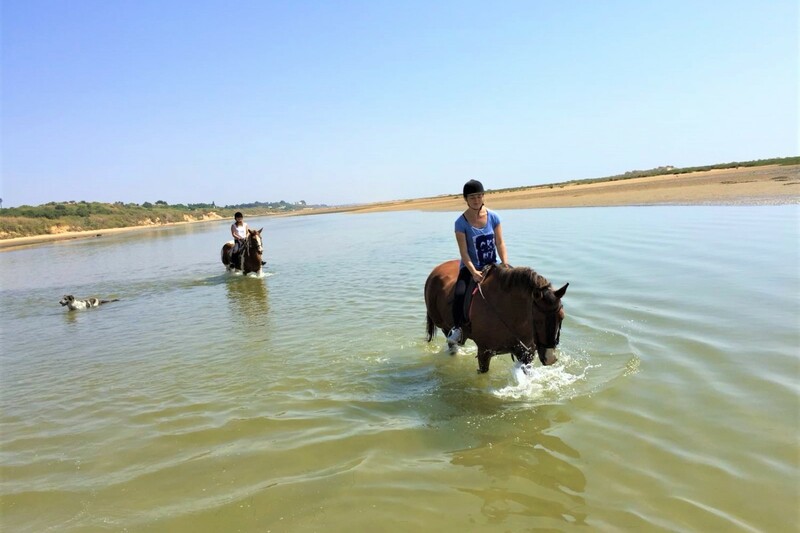 Prepare yourself to make unforgettable memories, horse riding at low tide in the lagoons in an exceptional natural landscape. Follow your guide Antonio, riding through orange orchards and carob trees and discover the beauty of Cabanas de Tavira lagoons. After a local lunch, explore a family-run oyster nursery, learn about the life cycle of the oysters and meet the local workers. Try some of the best oysters in Portugal, with wine tastings of Algarvian vines! Horse riding is available from all levels, it is an easy ride and horses are very calm. 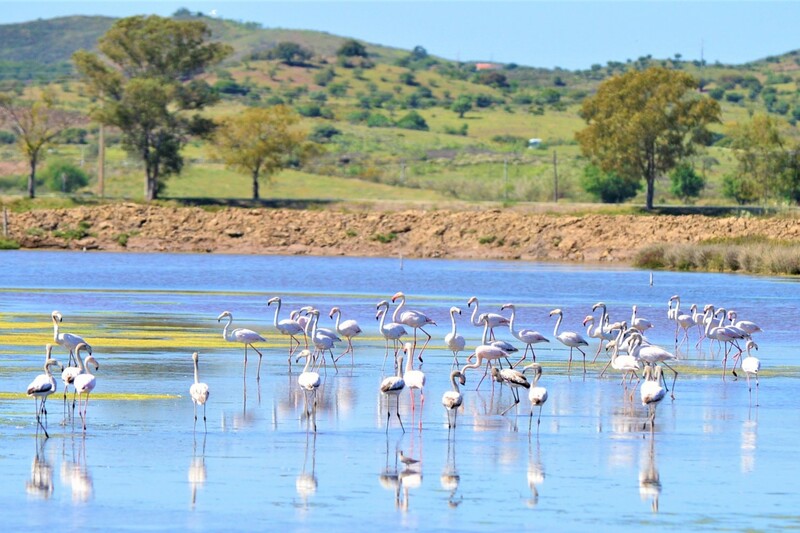 Leave the wonders of the Ria Formosa to immerse yourself into the Natural Salt Marsh Reserve of Castro Marim, a protected area home to thousands of birds and animals species. Feel like home at Praia Verde Boutique Hotel and check in your new comfortable room. In the afternoon, meet your private chauffeur and experience the natural benefits of the most unusual mineral SPA floating bath and mud treatment you have ever tried! Relax your mind, recharge your body and go with the flow listening to bird songs in the natural surroundings. 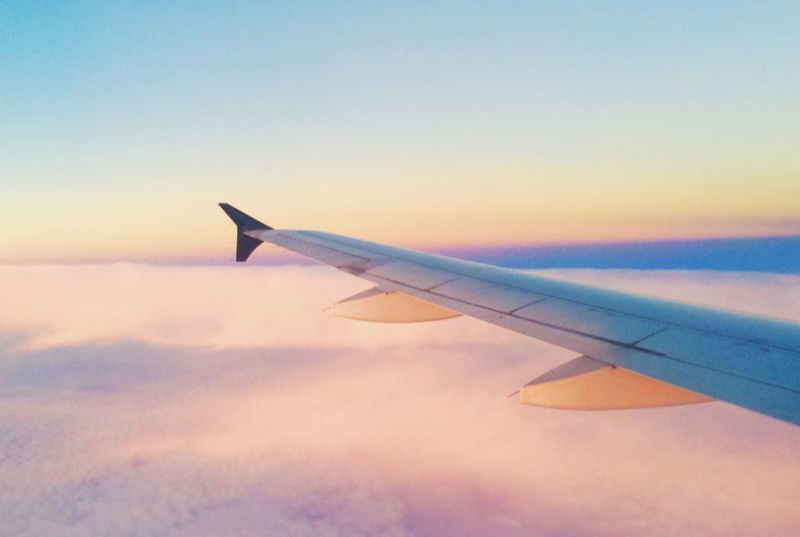 This journey will take you through spectacular views of the real Algarve, where tourists don’t normally go. Venture out of a private jeep and be guided through the unspoilt countryside, where you can observe different species of birds, and learn about local fauna and flora. Stop in local villages on the road to Odeleite and experience the local life, tasting the natural products of the Algarve. Pause and enjoy authentic Portuguese gastronomy, listening to traditional Fado music, before heading to the Salt Marshes of Castro Marim, learning the ancient methods of salt extraction and making unforgettable memories. 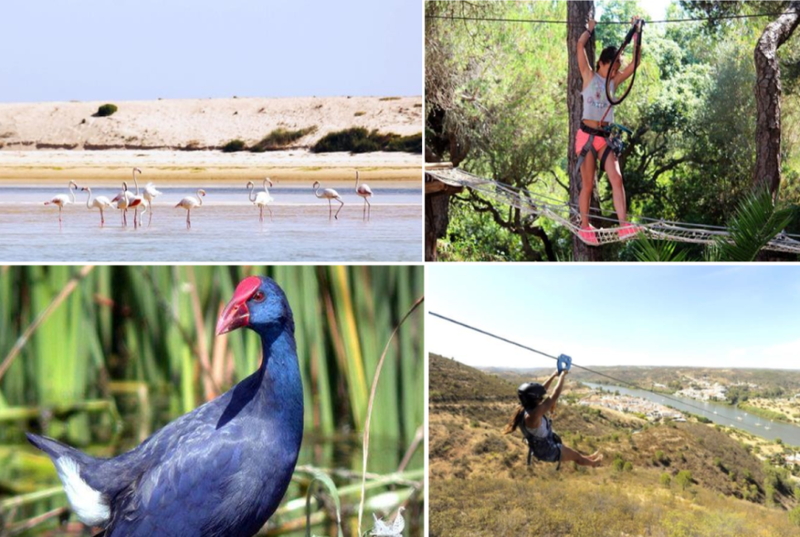 Today, you are free to do anything you like, either relaxing by the pool, going to the beautiful Praia Verde beach or booking other nature activities such as Birdwatching, Tree Top Adventure Park or even be more adventurous trying the zipline between Spain and Portugal!